HellermannTyton is a global leader in cable management and protection products, identification systems and network connectivity solutions. 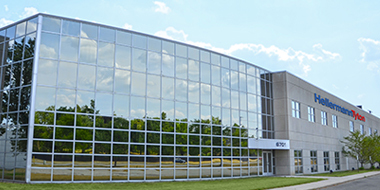 Its systems and solutions are specified by major manufacturers and contractors in the electrical, OEM, data communications, automotive, heavy equipment, renewable energy and related industries. What is it about HellermannTyton that inspires confidence in our people, brand, solutions and processes? 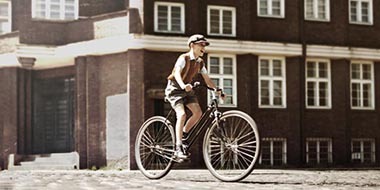 The answer spans eight decades of industry leadership, but our story begins with the customer. HellermannTyton is a global success story eight-plus decades in the making. 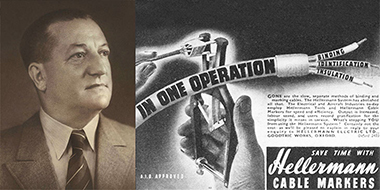 Follow our inspiring timeline in text and photos, and discover the inventions and inventive spirit that made us a trusted supplier to the world’s biggest brands. It’s not just an empty phrase at HellermannTyton, but a philosophy uniting us and influencing everything we do. This spirit drives us to create premium products that fasten, identify, insulate, connect and protect. Real solutions. For real challenges. For everyone. 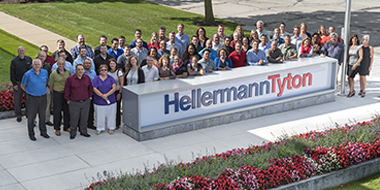 With operations in 38 countries, HellermannTyton takes full advantage of its global footprint. From our multidisciplinary engineering expertise to a pervasive commitment to quality, our greatest strength is that we never remain still. 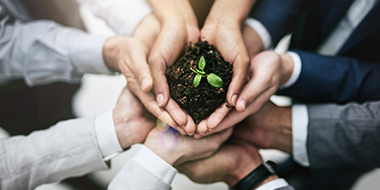 Today, being a manufacturing leader is as much about integrating sustainability in everything we do as making superior products. Literally. Our Environmental Management System (EMS) is just the beginning of the commitment we practice throughout our North American operations. 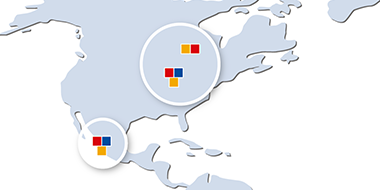 See where we operate in the United States, Canada and Mexico. Contact information is included.